Point of View and Summer/Vacation Link Party! 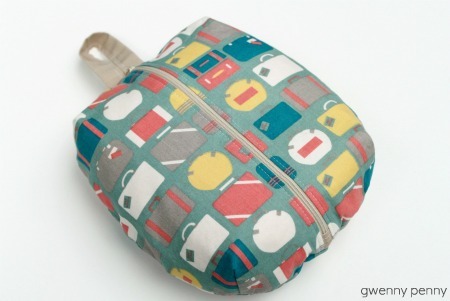 This bag turned out really cute, and it definitely beats the plastic bags my girls have been using when we go on vacation or visit our family in Vermont. Click HERE to read more about my project. Now it's your turn. Do you have a Summer/Vacation project that you would like to share? 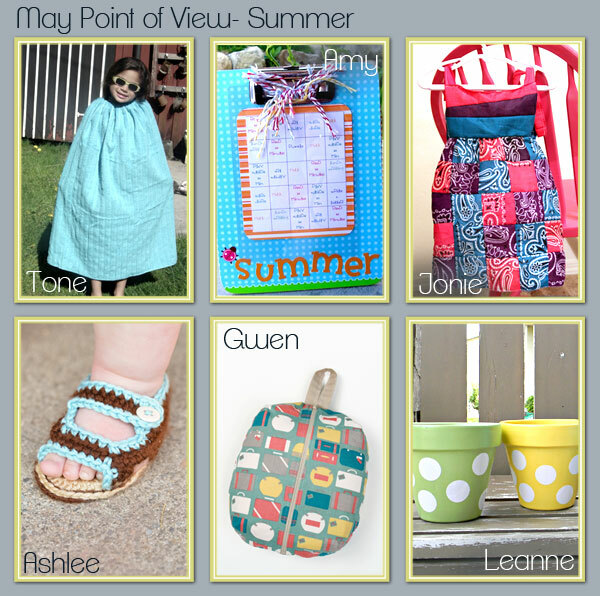 We would like to invite you to join the Point of View Summer/Vacation Link Party! It doesn't have to be a new project... If you have a Summer or Vacation-themed project in your archives, link it up! We want to see what you've created. You can link up to the Point of View link party on any member's blog and your link will show up in the party on all five blogs! Add the Point of View button to your post so that others can join the party. And remember, by linking up you have the chance to be featured by one of the members of Point of View next week!